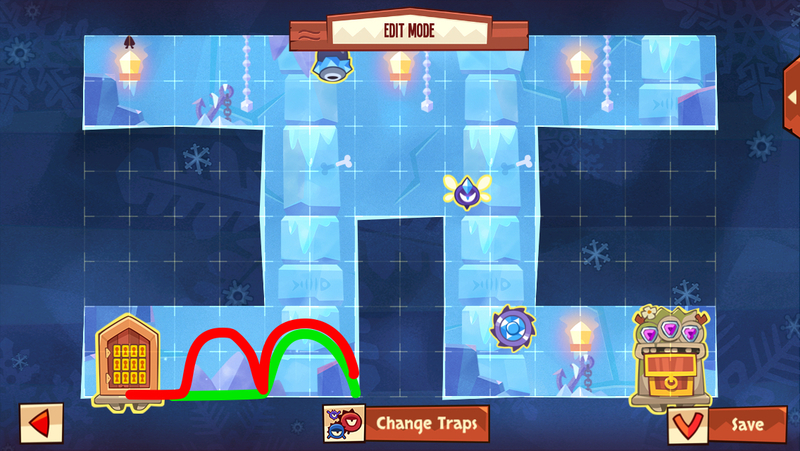 I'm fairly certain it's not path dependent like an inline saw jump, however I have noticed that in the scenario illustrated below, I cannot make the jump when I follow the red path (sliding down and jumping off the wall at a low point), versus when I take the green path (jumping off the wall at a high point). I would be curious to see what others' results are with this scenario. 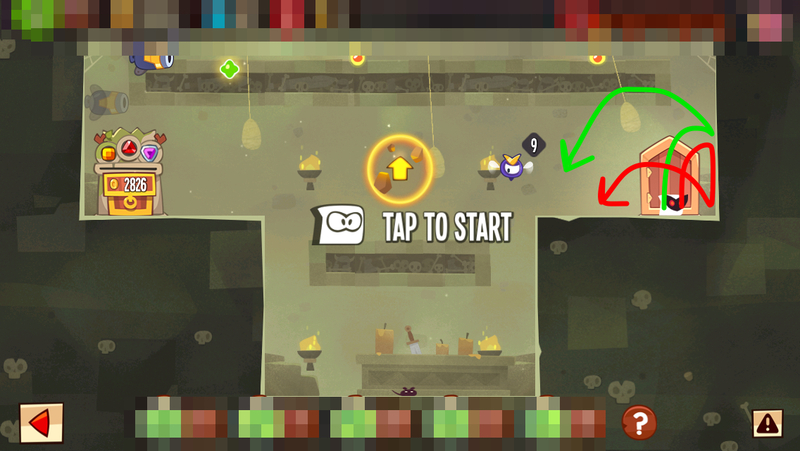 In a different layout altogether (but somewhat related I guess), I've also struggled to make a perfect low corner jump whenever I jump right before the actual jump into the corner, if that makes sense.